The lower than expected demand for the 2018 iPhones has not just affected Apple, its suppliers are also feeling the pinch. Following the release of the iPhone XR, iPhone XS, and iPhone XS Max, multiple reports had alleged that the Cupertino giant has lowered production and later on Apple also slashed its revenue guidance for the first fiscal quarter of the year for the first time in years due to low iPhone sales. Now, the Swiss company AMS that supplies optical sensors for 3D facial recognition present in Apple’s iPhone lineup has said it expects a weak first quarter. The company says that it believes the revenue for the first quarter of 2019 will reduce to $350-390 million because of continued weak demand for smartphones and first-quarter market seasonality. The company also said that its adjusted operating profit reduced by more than fifty percent in the last quarter of 2018 and has announced plans to not pay out a dividend to shareholders so that it can focus on strengthening its business position. The Swiss company reported earnings before interest and tax (EBIT) of $61.9 million and revenue of $491 million in the last quarter of 2018. It is worth noting that iPhones account for nearly 45 percent of the sales of AMS and it is safe to assume that the company’s finances have suffered because of weak iPhone demand, particularly in China. The company suppliers the optical sensors that Apple uses in its TrueDepth camera system that’s present on the iPhone XS, iPhone XS Max, iPhone XR, and the 2018 iPad Pro series. 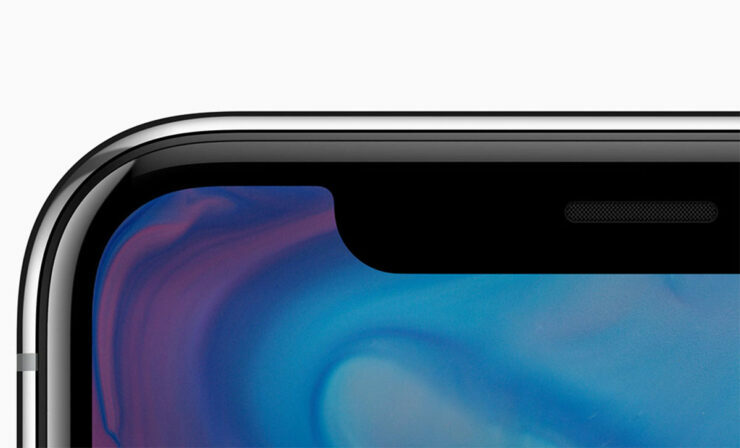 Although various reports have alleged that iPhone XR sales picked up over the holiday season, they were still below what Apple might have expected. Previously, several semiconductor companies had also reported bleak earnings and AMS results indicate that the industry is headed towards a slowdown. A UBS analyst previously stated that Apple might continue to witness slow iPhone sales until 2020, but Ming-Chi Kuo did not share the same opinion. The renowned analyst recently said that he expects iPhones sales to be down 15 percent year-on-year in the second quarter of the fiscal year, but he thinks the situation would get better in the second half of the year. Only yesterday, after it was revealed that come Chinese stores reduced the prices of the iPhone XR and iPhone XS, sales went up by 83 percent and 70 percent respectively. To help prop its sales, Apple has reintroduced the iPhone SE at its Clearance Store for $249, as well as selling its Certified Refurbished iPhone X starting at $769. While the technology giant is taking measures to ensure that revenue doesn’t drop, AMS cannot execute the same plan as it relies on Apple for nearly half its revenue. AMS has also decided not to provide a mid-term guidance as it blames market uncertainty and shifting demand trends.